for a reliable commercial electrician serving Ivybridge and the South Hams region. Do you need a commercial electrical installation and maintenance company? We are the commercial electrical contractors that you need. In business, time is money. Don’t be let down by unreliable or faulty property electrics. 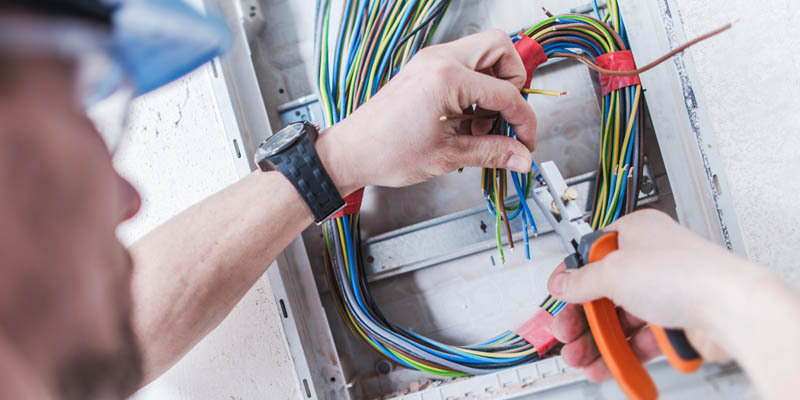 We’re based in Ivybridge and we offer a commercial and industrial electrical service to businesses in the South Hams region. We strive to ensure that quality workmanship goes hand in hand with effective time-management, to ensure that your project is completed with minimal disruption to your business. We are NICEIC and Part P registered and fully insured. All work will be carried out safely, by qualified electricians. So if you’d like to speak with a commercial electrician, then contact us today.